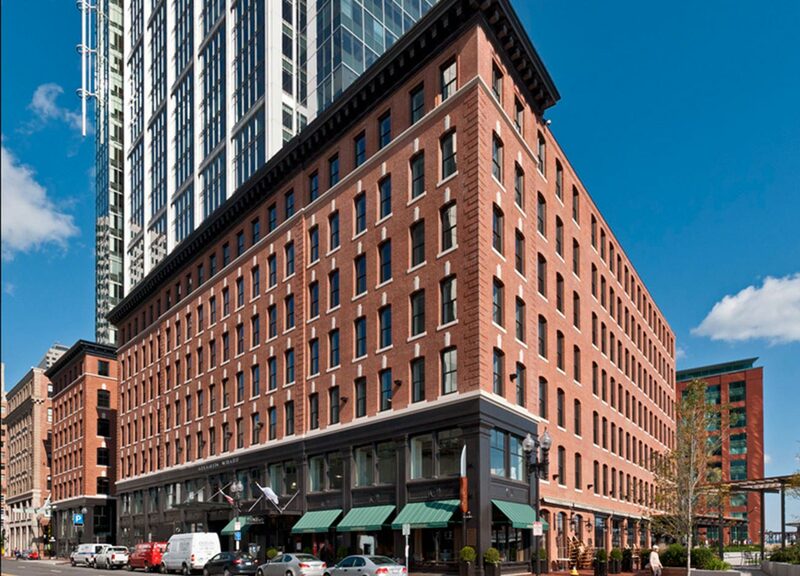 As its first development project, Congress identified a group of three 7 story brick, granite and terra cotta commercial buildings constructed around 1897. The Russia Wharf project included a complete rehab of the buildings to approximately 350,000 sf of modern office and retail space and a 100 space garage. The Project was completed in 1980.